The traditional interview debrief process is typically inconsistent, time consuming and often biased towards the most vocal person in the room. Or even worse, there is no post-interview debrief because it's too difficult to obtain timely feedback from a dispersed team. This leads to wasted time and hiring mistakes. 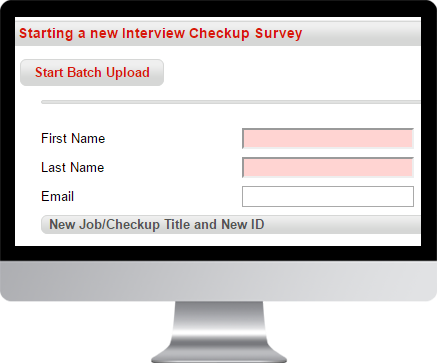 Checkster’s Interview Insights is an online automated system that brings the interview debrief process to new levels of speed and accuracy. 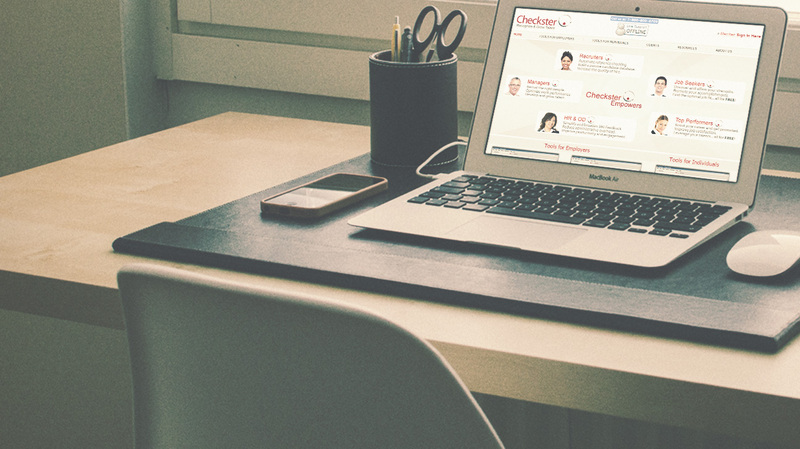 Gain better and more consistent interview debriefs through Checkster's cloud-based platform. Avoid interview bias and get honest feedback. Cut costs and improve the quality of hires. The Interview Insights enables organizations to truly debrief – consistently and systematically – with all interviewers. Make each interview count while putting an end to wasted hours of debating over candidates. The Interview Insights gives interviewers an easy and fast way to deliver meaningful feedback for better and more efficient decisions. Checkster’s Interview Insights process enables you to monitor in real time, collect, and track the feedback of your interviewers so your organization can be fully compliant. "If you really want to know about candidates, when you have four or more people giving the same feedback, this is such a sure way of understanding them"